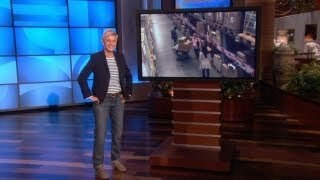 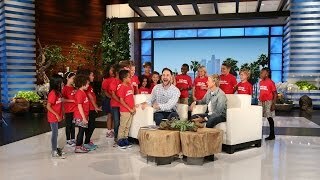 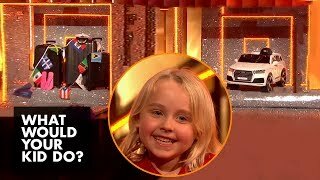 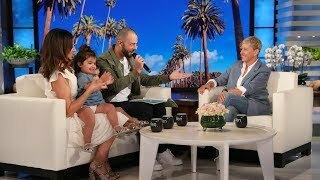 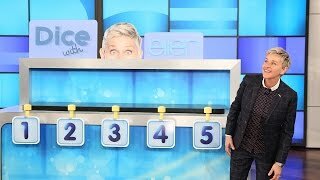 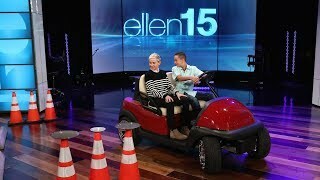 Ellen's Audience Plays 'What's in the Box?' 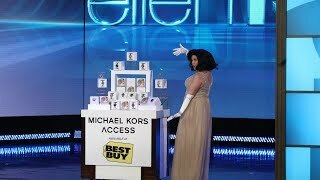 with a 12 Days Twist! 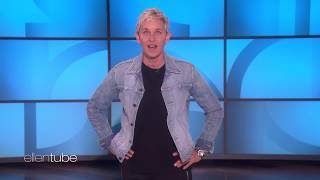 - Videos Line.